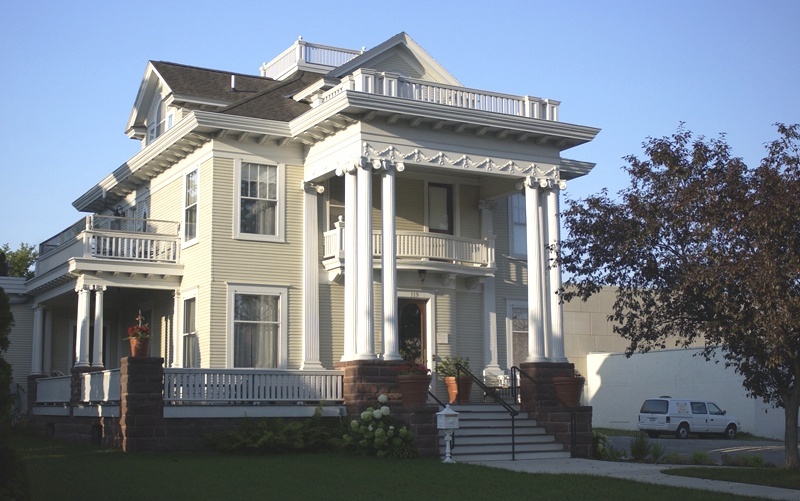 The Decker House, built in 1894, is an early classical revival home once owned by area businessman Jacob E. Decker. 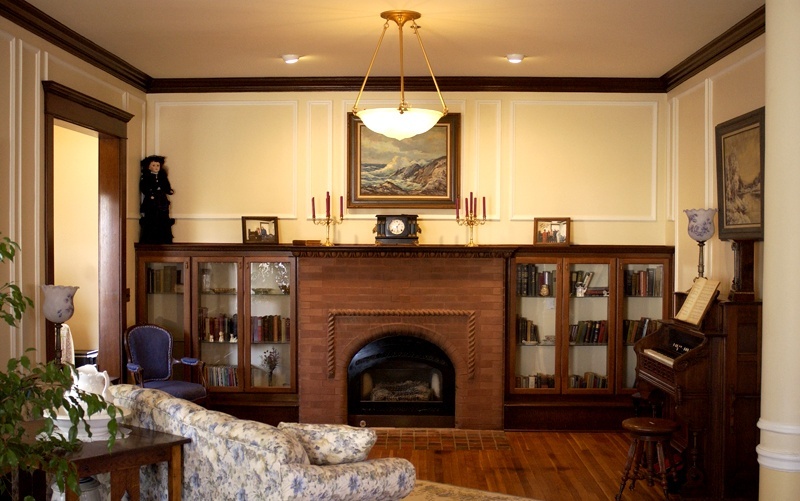 Over its lifetime the property was remodeled several times. 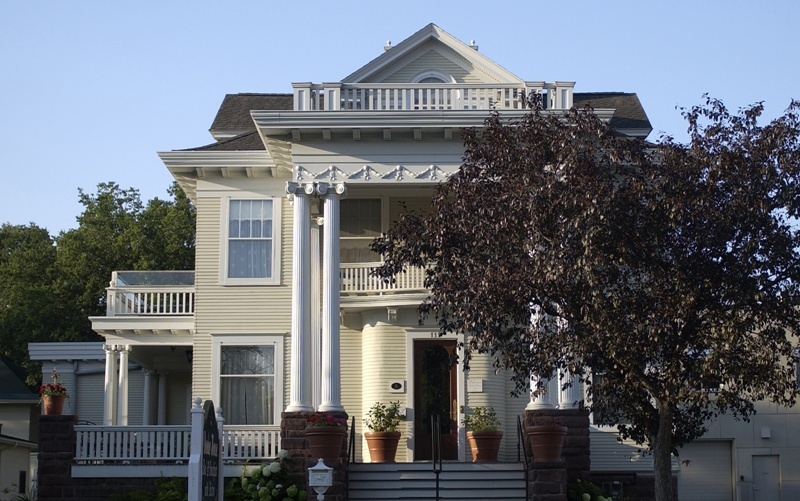 The Decker House Bed and Breakfast, along with Sour Grapes Bistro, currently occupies this historic residence. 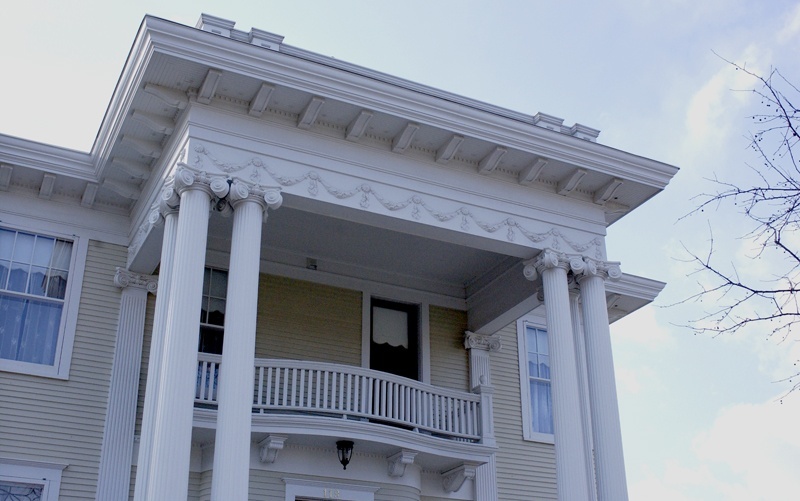 Bergland + Cram renovated the entire structure to it’s original grandeur, completing a turn of the century restoration inside and out. 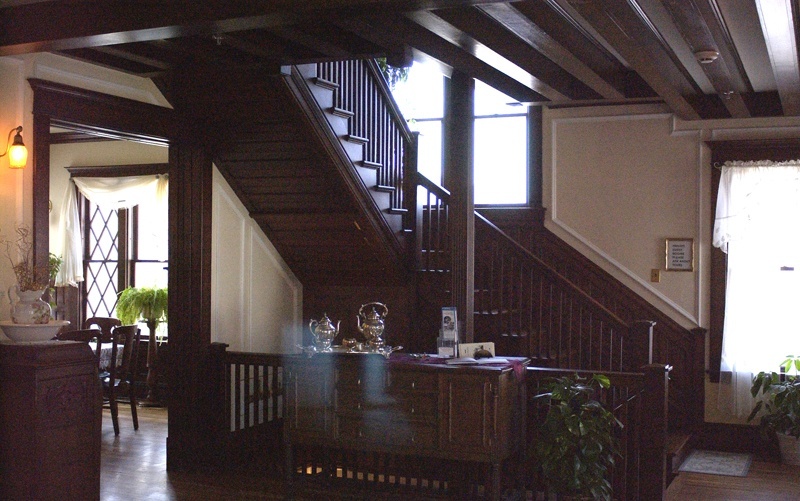 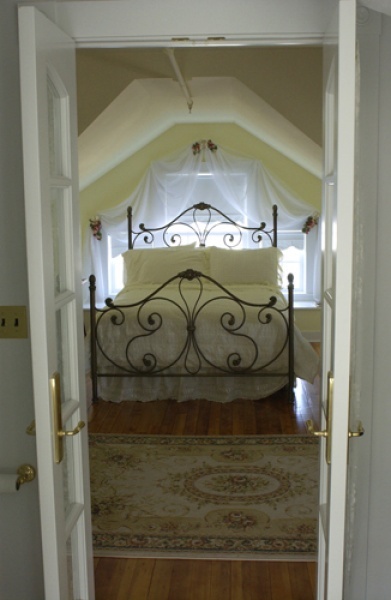 Although necessary alterations were made, including adding bathroom facilities to each of the guest rooms, the original floor plan of the house remains essentially unchanged.